Ingredients: Olive oil, Organic Coconut oil, Distilled water, Organic Sustainable Palm oil, food grade Sodium hydroxide, Mango Butter, Castor Oil, Palm Kernel Oil, therapeutic grade Citrus blend Essential Oil, therapeutic grade Tea tree Essential Oil, Silk. 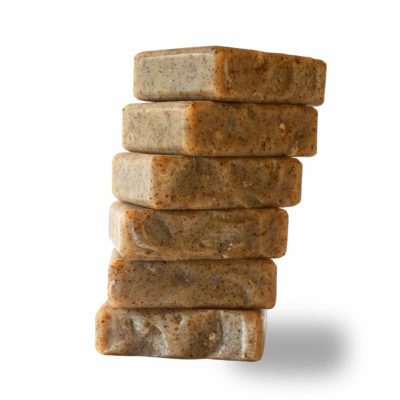 All of our soaps are formulated with gentleness and moisturizing in mind! We use only top quality Oils and butters in all our products. 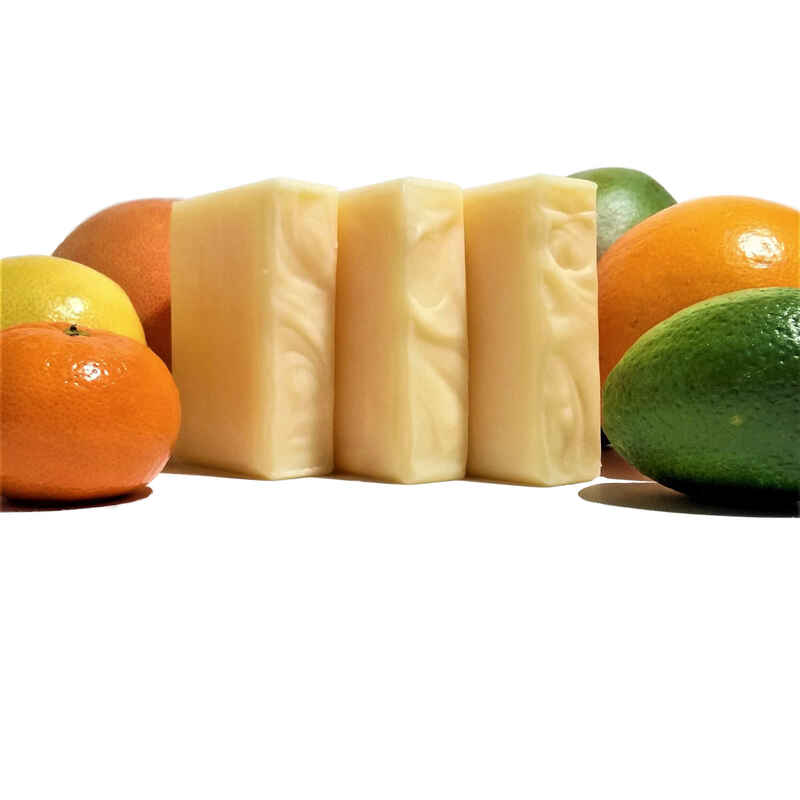 In this soap we add a generous amount of Mango Butter🥭 for its reputation for moisture. Most of our soaps start with Olive Oil as their primary Oil, and then we add Organic Coconut🥥 and Organic Palm🌴, both known for great lather. 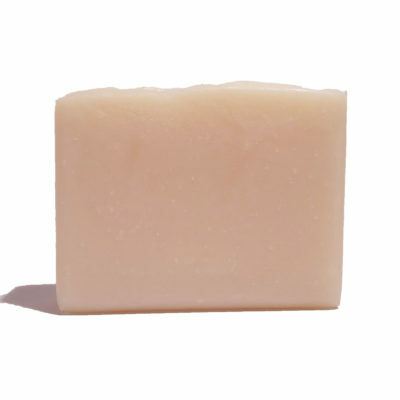 Several of our soaps also have Cruelty free silk in them. 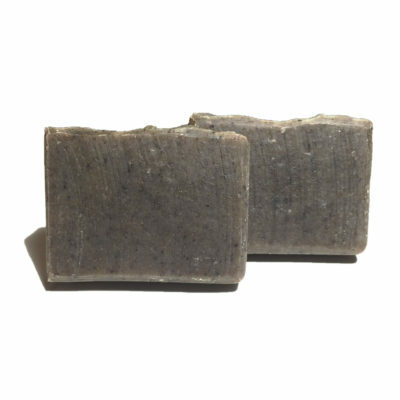 This gives a great, smooth and silky feel to the lather.